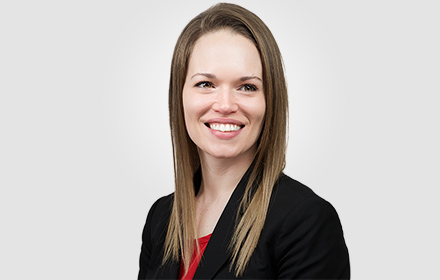 Eliza Lloyd is an Associate in the Morristown, New Jersey, office of Jackson Lewis P.C. While attending law school, Ms. Lloyd was a member of the Seton Hall Law Review and was a Summer Associate at Jackson Lewis. She was the recipient of a Chancellor Scholarship and the ABA/BNA Award for Excellence in Labor/Employment Law. Prior to joining the firm as an Associate, Ms. Lloyd clerked for the Honorable Jose L. Fuentes, Presiding Judge, New Jersey Superior Court, Appellate Division. And The Wait Continues: Website Accessibility Regulations Delayed.